It’s time to hit the streets low and slow... 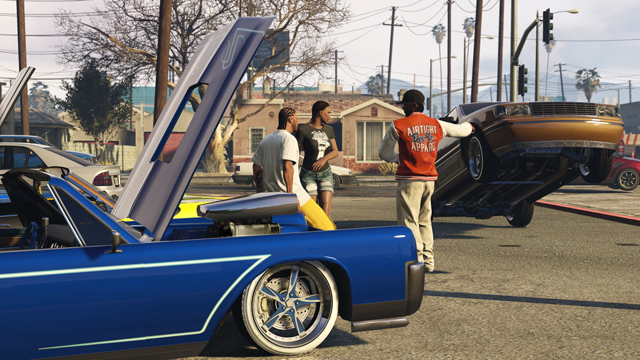 This week in GTA Online, enjoy seven days of rewards to help you collect the ultimate set of lowriders in Los Santos. Throughout the week enjoy discounted prices on classic rides added in GTA Online: Lowriders, as well as deep discounts on Lowrider mods and accessories at Benny’s Original Motor Works. Also lined up this week are opportunities to earn double GTA$ and RP bonuses in Lowriders-themed Event Playlists, hat giveaways, discounts at Ammu-Nation, and much more! To help add some personal flavor, all week Benny’s is dropping the price of dashboard Bobbleheads by 75%. And if you want to keep your new sled safe, Ammu-Nation is offering a 25% discount on select items. 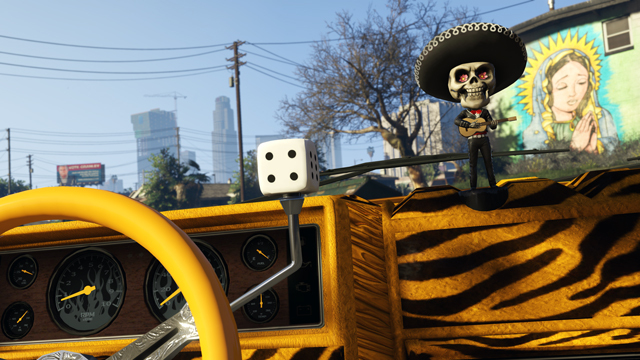 Each day this week will feature a unique Event Playlist designed to put your Lowrider through the paces. Completing the playlist will get you twice the amount of GTA$ and RP as normal, so get to racing and take that money to the bank (or to Benny’s). 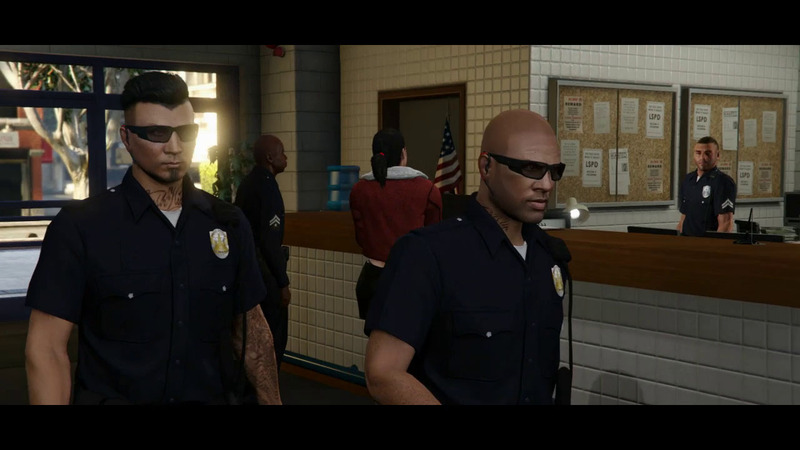 On Saturday, if you see Lamar hanging around the shop, help him take out the Vagos and Ballas to earn double GTA$ and RP in the new Contact Missions. And on Sunday, all four of the new Adversary Modes added with GTA Online: Lowriders (Relay, Keep the Pace, Offence Defense, and Slasher) will offer up double GTA$ & RP. Each day this week, a new hat will be awarded to anyone who logs in to play GTA Online. These hats are unique and will only be available on the corresponding day listed below, so make sure to jump on to collect them all. 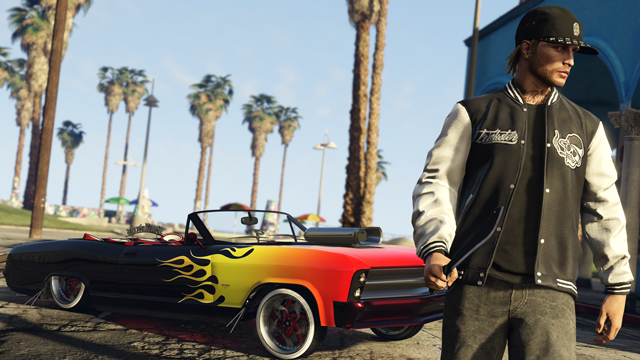 GTAO Lowriders Week - Take advantage of discounts and bonuses this week on new-gen GTA Online.